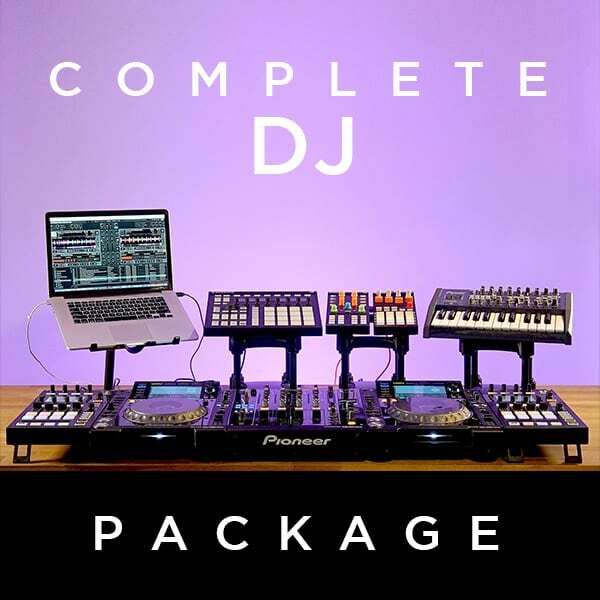 Your comprehensive journey in modern electronic music performance. 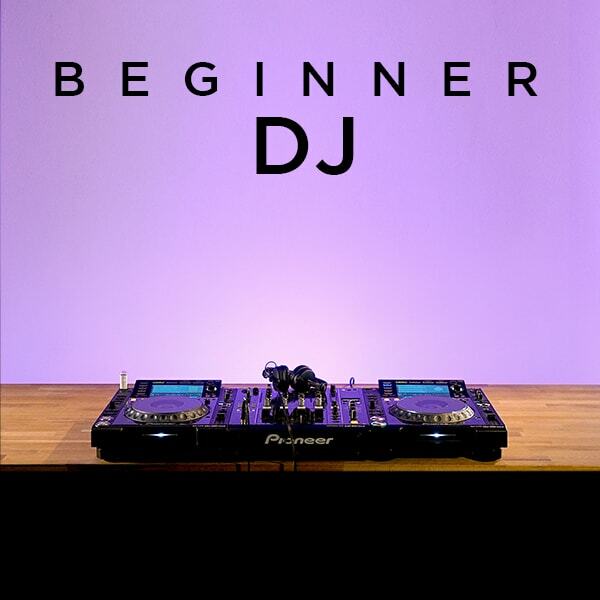 Students start with learning essential skills & techniques, followed by fundamental music principles & technology. 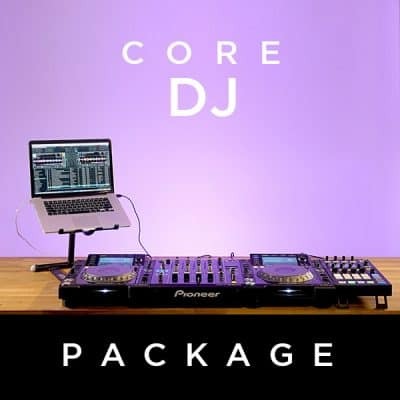 Including professional tips, tricks, habits & practices, this package of courses also explores multiple platforms, formats, and mixing styles. Discovering all the unique performance possibilities a modern DJ has to choose from. 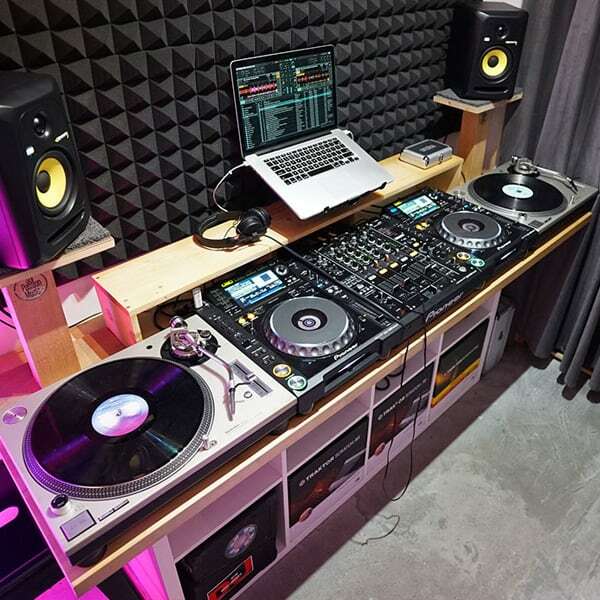 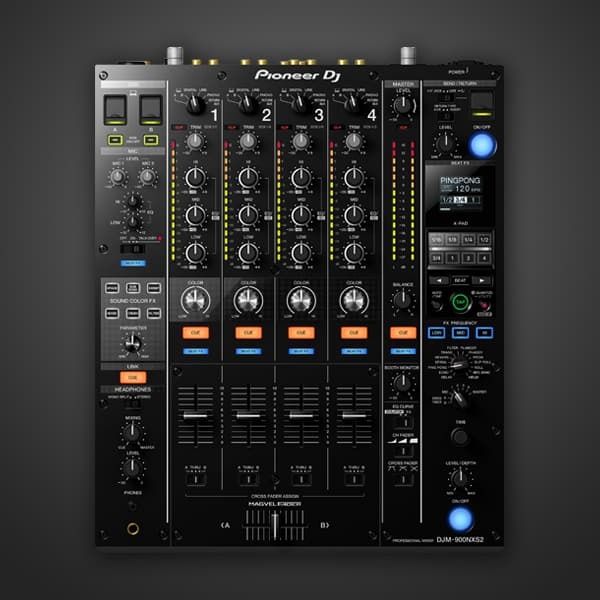 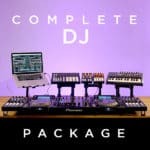 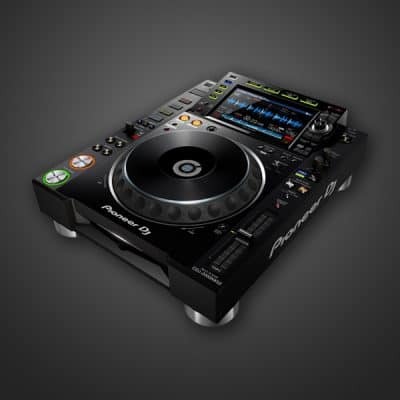 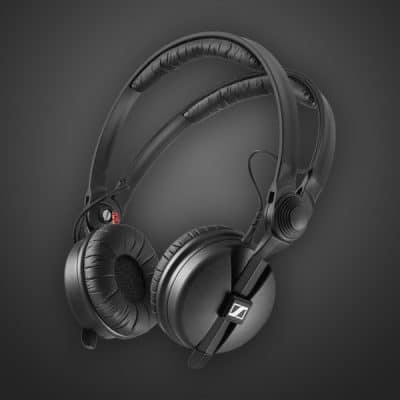 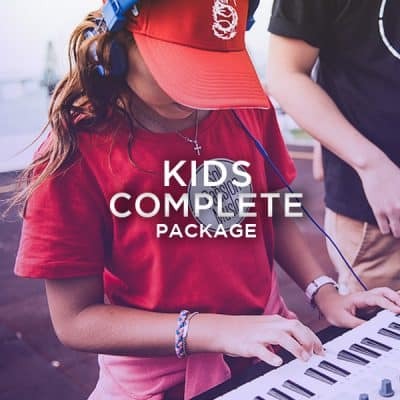 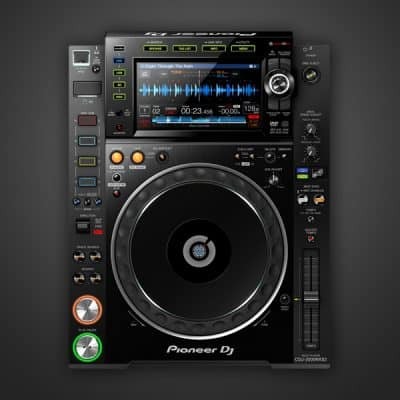 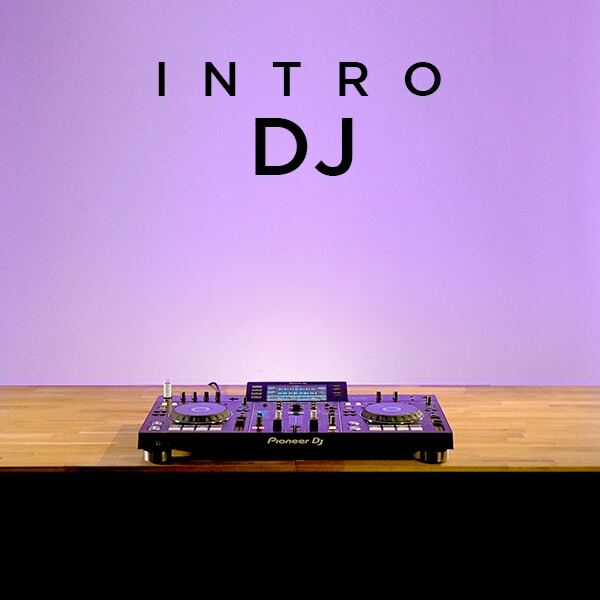 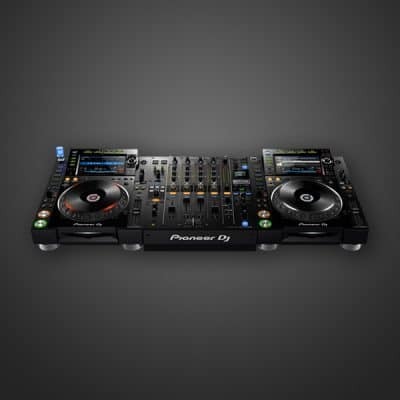 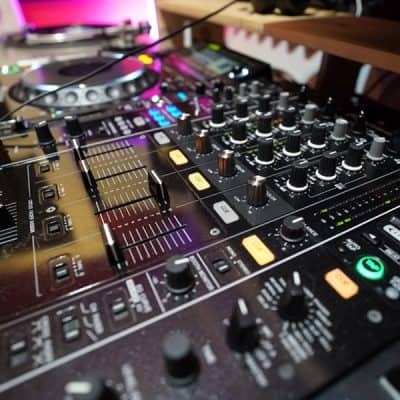 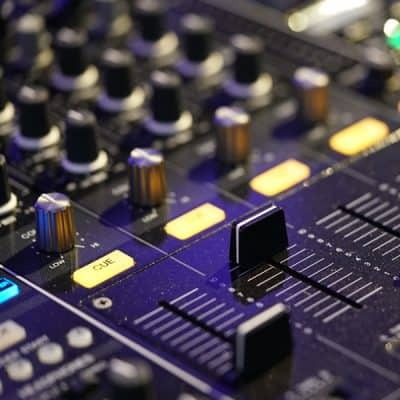 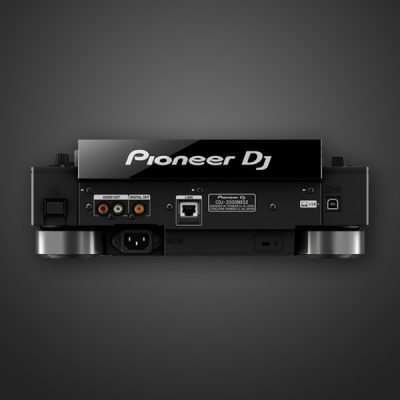 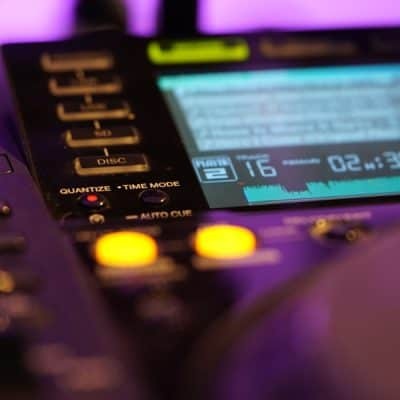 The Complete DJ Package includes all techniques and training from the Beginner, Intermediate, and Advanced DJ courses – giving students a comprehensive experience and wealth of knowledge about the world of DJ’ing. Broken into three modules, students will be assessed along the way to ensure the practices have been completely absorbed. 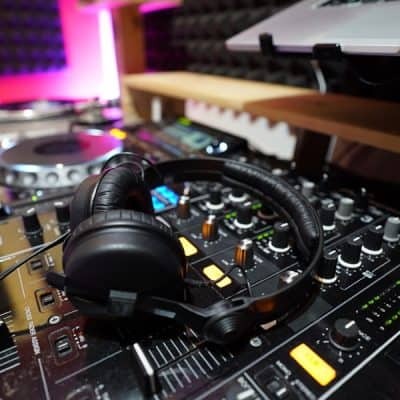 Students will work with professional club grade equipment as well as portable mobile DJ setups, including a variety of different configurations & formats. Being exposed to complex mixing techniques and DJ technologies that go beyond simple track to track mixing, students will be learning all the tips, tricks and habits needed to become a professional DJ, with a strong focus on preparing for their first DJ gig.